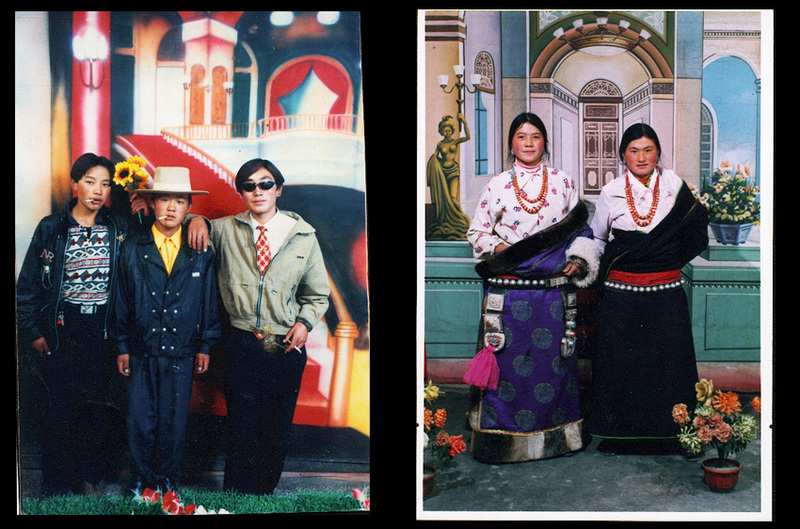 Note these are photos taken by local Tibetan photographers in rural photo studios. I love local studios and collect these images as I travel. I have several hundred of them.